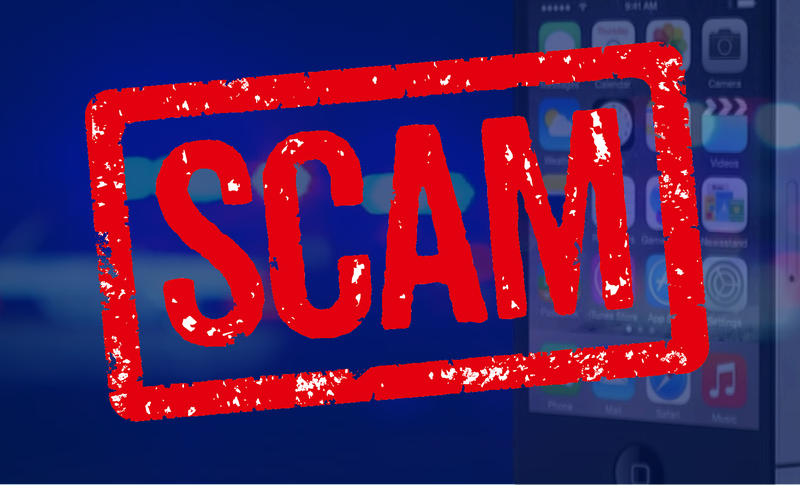 JASPER -- A Jasper business is warning fellow businesses to beware following an attempt tied to a world-wide scam. That business sent the alert to the Jasper Chamber of Commerce. The local company says a man named Shawn from Los Angles attempted to purchase a large amount of materials and have them delivered to Hawaii. The problem…. He wanted to pay with a credit card the business believed to be stolen. The local business also warns, if the scammers contacted them, they’ll likely try to target others.